The Fugro Chair in Geotechnics was formed to initiate and conduct innovative, world-leading and cutting edge research, relevant to industry needs, in the field of offshore geotechnics. 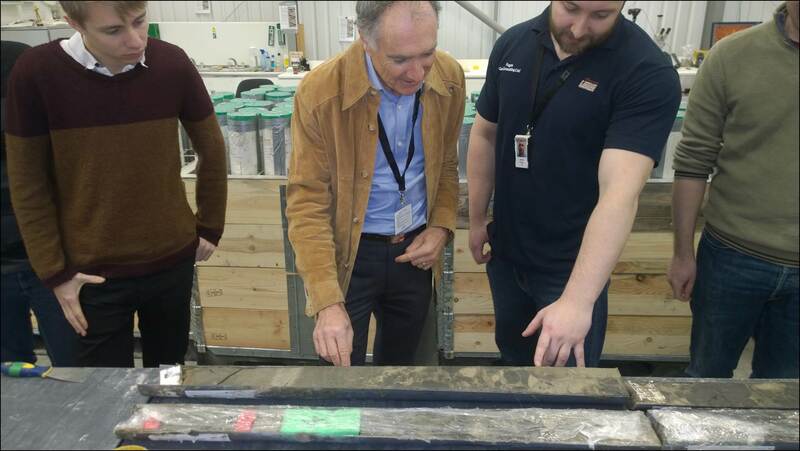 The Fugro Chair appointment helps COFS to sustain an active research group addressing key questions related to design and performance within the field of offshore geotechnics, and reducing risk by enhancing engineering design across the offshore sector. The contribution to major projects by this partnership has led to award-winning achievements including the 2014 Engineers Australia award recognising the Gorgon Super Span. Together, Fugro and COFS played an integral role in securing 3 pipelines on a 200m high scarp at the edge of the continental shelf.